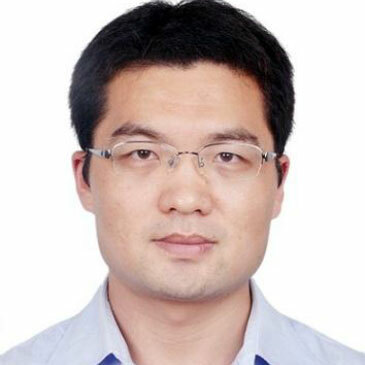 Edward Gu is director of key account sales at JD Logistics, where he oversees logistics services, consulting and solutions for JD Logistics’ automotive partners. Edward has more than 15 years of sales and marketing experience in the automotive industry. He holds a B.S. in Computer Science and an MBA from Sun Yat Sen University.